There's only one upside to the end of Summer: Fall. Warm, earth tones feel relevant and cozy again. The sun starts to set earlier, but... longer evenings are good for cuddling up indoors. We constantly look to the seasons for inspiration and trust us, Colorado does fall just right. As devoted fans of any shade of camel, our design instinct feels in tune with the season. 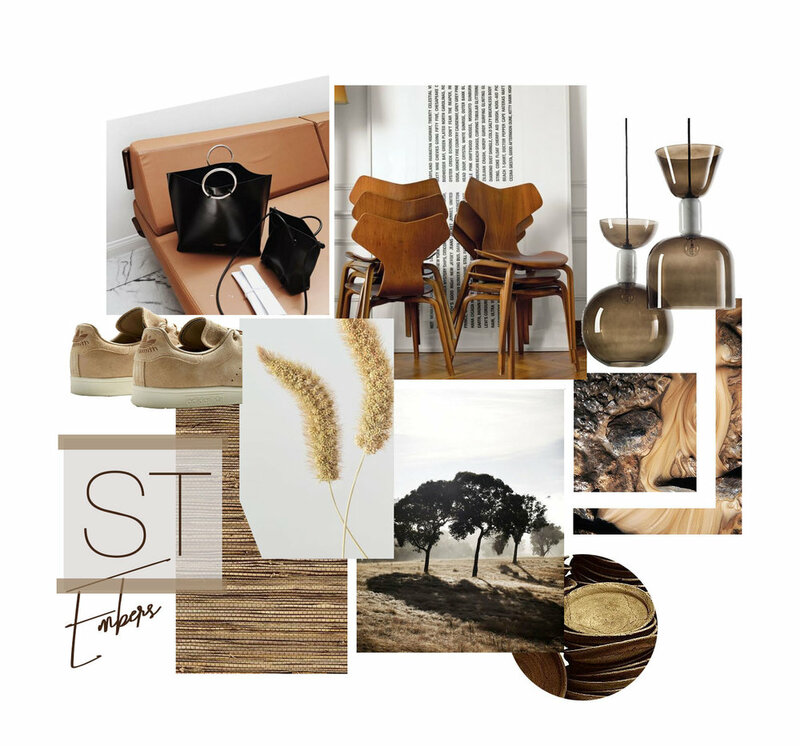 Cognac leather and warm wood tones, grasscloth wallpaper and natural fibers are the means we use to bring warmth into a design. Every room needs an element of warmth—the "embers" of a design that make it feel homey. We're excited for a new season, after all, they say September is the New Year, Part II. May the season bring cozy nights at home and misty mornings spent in, enjoying your space and feeling comfortable in your home.